How to build a profitable business? How to manage staff? How to become a leader? What is truly interesting and “live” place of work? This publication proves that even for the easiest work talent is a must. There is no point in forcing a person to do something for which he has no ability. 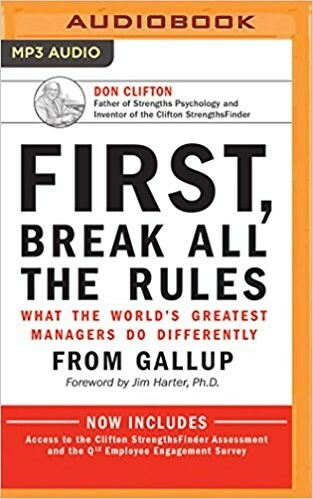 The main task of each manager is to find unique employee habits, a combination of talent, knowledge, and skills. The book offers you a mini-study. Ask your colleagues 10 questions and see the answers. If all answers are positive, you have managed to build the perfect working atmosphere. This means that your company will develop rapidly. 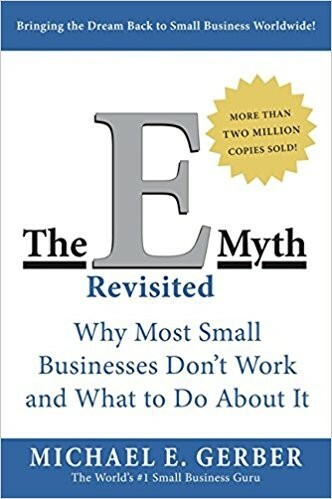 If you just think about your own business, then this book is necessary for you. The author tells how to build a business from scratch. It is still relevant today. Michael Gerber proves that the company can easily work without its creator. What is required for this? A business model similar to franchising. With this book, the development of small businesses will be an easy task for you. Warren Buffet – the most famous American investor, entrepreneur. Warren Buffet is the greatest investor in the world. The only one among the ten richest people on the planet who gained his wealth not by creating his own business, but by investing in foreign companies. The book tells about his decisions. 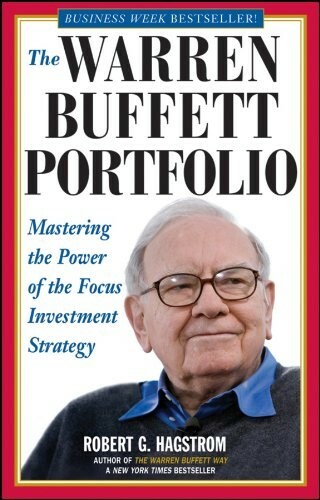 It contains all the main principles of Buffett’s approach to investment. The strategy and tactics of the “great investor” partially fill the gaps in the understanding of the investment decisions of Berkshire Hathaway. The manual provides a brief description of the career of the protagonist, provides examples of his investment methods, as well as their development over time. Influence: The Psychology of Persuasion by Robert B. Cialdini, Ph. D. Robert B. Cialdini, a professor of marketing and psychology at Arizona State University, wrote this book. 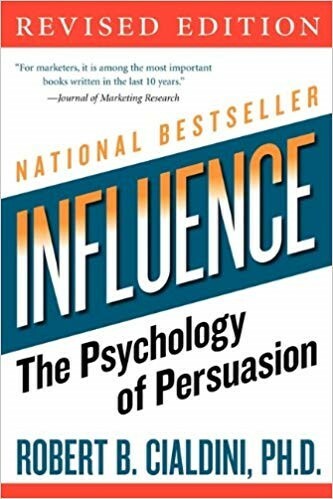 In this book, he offers great insight from his experience in business psychology and provides key influencers that help with persuasion. His study is backed up with over 30 years of research and hands-on experimentation. Providing a small gift or favor results in prospects feeling indebted to you. When you provoke this emotion, they will be more likely to reciprocate. In the world of business, offering a small gift/favor can lead to more prospects making a purchase. Offering a small discount or additional gift with a purchase can help improve your email marketing efforts. Business psychology is an important factor in grooving your sales but digital marketing is one of the most important areas where you can use all gained knowledge. Business psychology can offer many benefits. When creating your email campaigns, you don’t just write an email and call it a day. There’s so much more that goes into email marketing like the layout of your design, the colors you choose–even your font choice plays a huge role. When a user opens up your email, you typically only have 8 seconds to grab their attention before they send it to their archives or leave it to be buried by the endless emails we all endure. It’s imperative to choose the right visual elements including font, color, and images to keep them engaged and absorb the content you have so diligently put together for them. Remember business psychology information will greatly impact company. No matter what industry you are marketing for, persuasion is the name of the game, and it can be difficult to achieve. Understanding the basics of human psychology and how it relates to marketing can be the best foundation for your future campaigns. Just don’t forget that you can use it to your advantage in all aspects of your upcoming email marketing campaign.